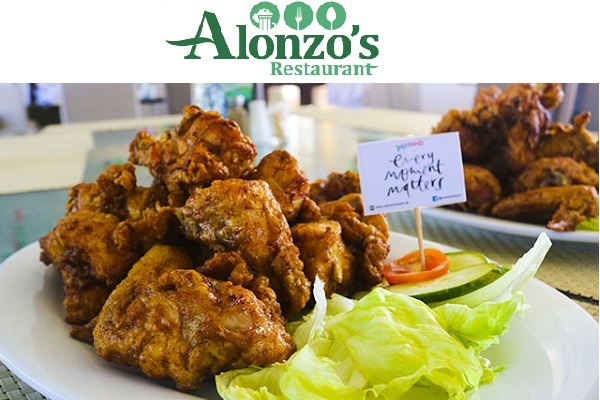 At Alonzo's Diner, we cater to native delicacies and a mixture of international dishes to create a holistic approach for your dining experience. The bar also serves concoctions to suit your mood be it relaxation or enjoyment. Happy Hour starts at 4PM to 7PM. 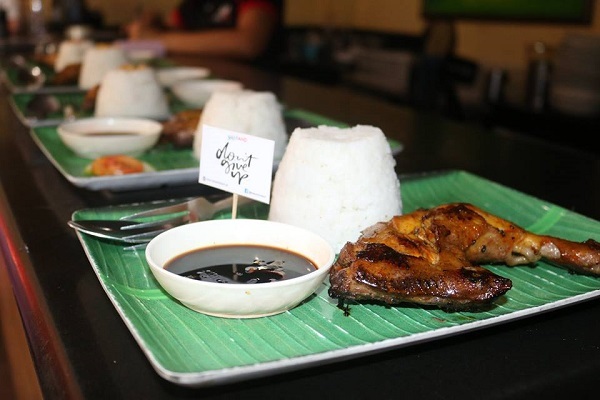 You will love your every bite to our delicious Chicken Inasal. 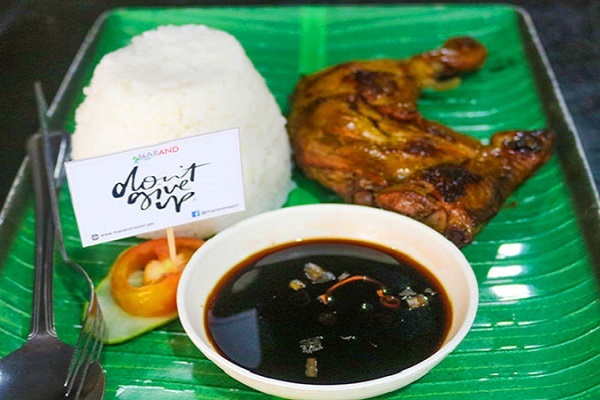 A Filipino variant of roast chicken, marinated in a mixture of calamansi. 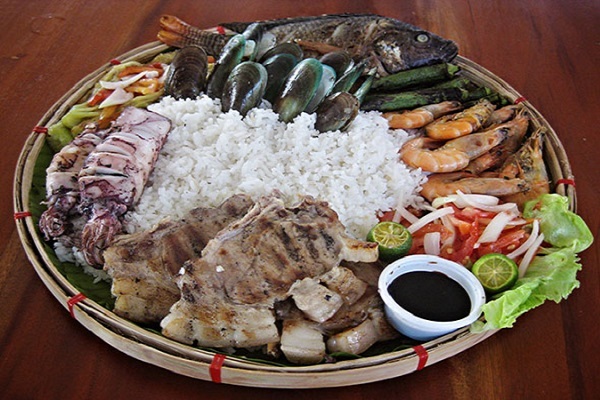 A Filipino citrus reminiscent of lemon, lime, pepper, coconut vinegar and tomato, then grilled over hot coals will basted with the marinade made with love. 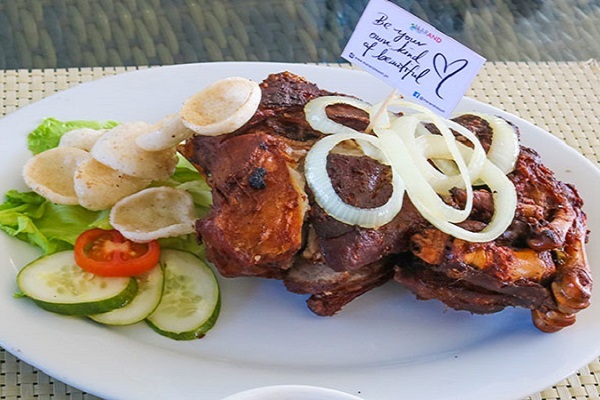 Indulge yourself with the goodness and crispiness of our bestselling Crispy Pata made with whole pork leg simmered in spices until tender, refrigerated overnight to dry and then deep-fried until the meat is moist and succulent and the skin golden and crisp cooked with love. A generous platter of seafood with pork chops and vegetables lying on a bed of rice while enjoying with our special KBL sauce.